Looking for deals? Then a trip to one of Orlando’s best flea markets will provide you with many bargains and unusual items to take home. It’s a nice way to spend some free time while in Orlando. 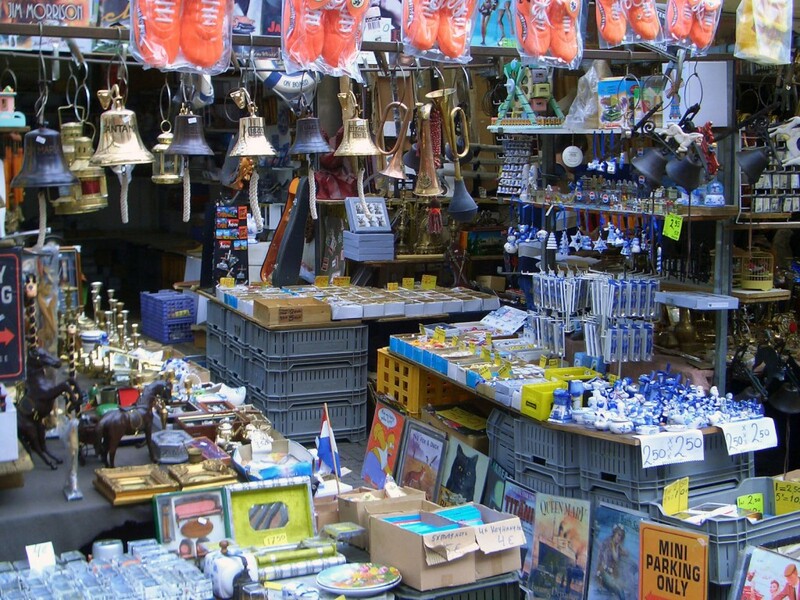 View our complete list of flea markets, directions and recommendations here. Well, it’s that time of year again; time to shop! There are plenty of places to shop in Central Florida. From area malls to outlet stores, you are sure to find everything on your list. The stores will have special holiday hours, mostly beginning the day after Thanksgiving, so check the individual websites for specifics. Many of them will be having special holiday events as well, including visits from Santa Claus and midnight madness sales. Santa will be available for visits and photos at The Florida Mall, Mall at Millenia, West Oaks Mall, Orlando Fashion Square, Altamonte Mall, and Seminole Towne Center. Some facilities are even offering photos of your pets with Santa! Check our mall shopping and outlet shopping for additional information and links to individual shopping location websites. Perhaps you are already visiting the area and would like to shop at the theme parks you will be attending. Have no fear! There are plenty of shopping avenues located within the theme parks as well as non-ticketed areas. Downtown Disney is not only a tourist favorite but a favorite for locals too! With shuttle service to properties located within the Disney resort, there is no need to worry with local traffic. You may also want to check out Universal’s CityWalk that is host to dozens of shops and restaurants. Nightlife here is some of the best in the area! Avoid carrying large amounts of cash. Pay for purchases with checks, credit, charge or debit cards. Carry cash and wallets in a front pocket to reduce your chances of having your pocket picked. Remember where you parked your car. While this may sound elementary, many shopping areas are spread out over large areas. Being unable to locate a car can cause you undue confusion and stress that may present you as a better target to a criminal. If shopping late in the day or after dark, park in an area that is well lighted. Keep in mind, if you are shopping at a mall, the time the store closes from which you enter the mall, as some stores close earlier than others. This may keep you from having to walk unnecessary distances to you car if you find the store has closed earlier than you expected. Don’t leave car phones, purses, CD cases, or any other item of value in your parked car where they can be seen. Always conceal these items. Don’t leave purchased merchandise in your parked car where it can be seen. Conceal these items also. Children should never be left alone in a car – not even for a minute. Inside the mall, keep your family with you at all times. If you plan to separate, arrange a meeting place and time. Instruct your children never to talk to strangers. Parents should never leave children unattended. Educate your children never to go off with strangers. Your children should never roam the center or a store unsupervised. Children’s names should not be displayed on clothing, jewelry, T-shirts or school bags. Knowing a child’s name invites unwanted conversation with your child. If you lose sight of your child, immediately contact Security, requesting their help in the search. Be prepared to quickly describe your child in detail – age, height, weight, hair color and description of clothing. Teach your child to go to either of the mall’s Guest Services locations, a mall Security officer in uniform or a store salesperson to ask for help. While these steps don’t guarantee you will not become the victim of crime, they will hopefully reduce your chances of falling prey to a criminal. 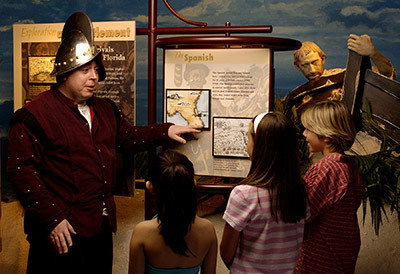 Central Florida offers an abundance of museums for your cultural side! Many are either very reasonably priced or even free. Check out our new museum directory and discover the historical side of Central Florida. Business Address (please include full address including zip code) and simplified driving directions if necessary. With hundreds of golf courses in the Central Florida area, it is often difficult to know where to play a round. 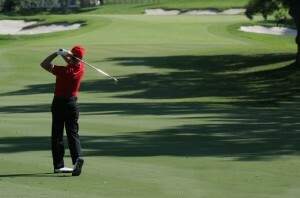 Check out our new golf course listings and hit the links! Love animals? Central Florida is rich in wildlife and offers visitors and residents a multitude of ways to include them as part of their vacation or weekday/weekend plans. Review our Animal Attractions Directory of listings where animals are the main attraction!